F-A-T!! The dreaded three letter word. It conjures up images of being unfit and healthy and not being able to fit into your favorite clothes. F-A-T! It’s a word that most women try to avoid. As Kate Moss infamously said years ago “nothing tastes as good as skinny feels". And with today’s media who can blame women for feeling awkward when they consider themselves 'overweight', even when they are only slightly bigger than the latest European supermodel. Nobody admits to eating fatty food like fries, burgers and milkshakes, often ashamed to do so but there are foods out there that classify as good fat. 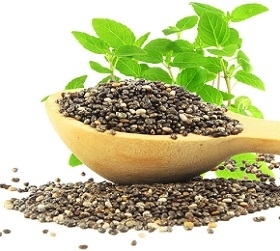 I specifically want to focus in on food high in Omega-3 fatty acids as it has has a world of benefits and is a very popular choice among celebrities. Omega-3 fatty acids are actually considered essential fatty acids. The body needs them but cannot make them on its own. It plays a very important role in brain function as well as normal growth and development. 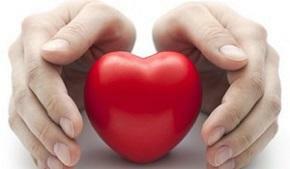 They help with better heart health as well as improving rheumatoid arthritis symptoms. They are known to improve your mood as they keep mood swings more stabilized. They also keep hair, nails, and skin looking beautiful. Should you not be able to get all these foods it really helps to take Omega-3 supplements that have a high ratio of Omega-3 fatty acids. The benefits with regards to mood improvement, better concentration and smoother skin are just too great to give up. 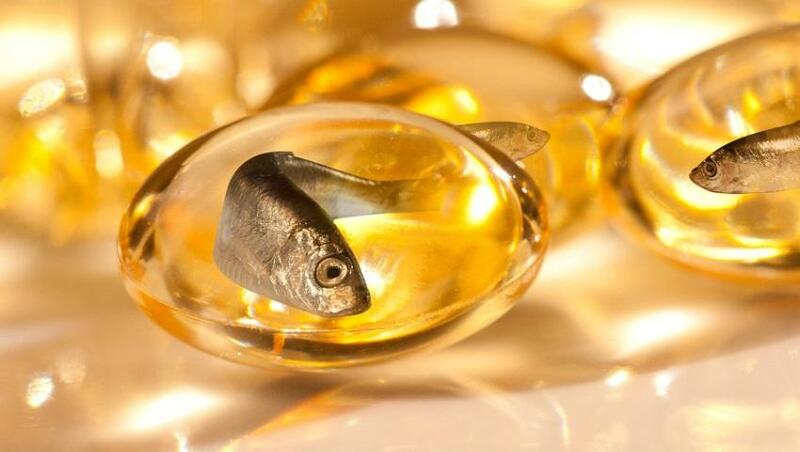 We recommend taking a top quality Omega-3 supplement for the best results. Make sure to choose one that has a high ratio of EPA and DHA. This gorgeous ex-Spice Girl and owner of her own clothing line has admitted that she used to have really problematic skin. According to the advice of her dermatologist, she now eats salmon every single day for either breakfast, lunch or dinner. Gorgeous model and wife of the ever-so-talented John Legend, Chrissy Teigen, admits to eating a whole garlic covered branzino (European sea bass) every day, sometimes even two a day. Branzino has many health benefits and contains Omega-3 fatty acids. Beautiful and talented actress and wife of Ryan Gosling, Eva Mendes has always had a gorgeous body, especially evident in her modeling work with Calvin Klein years ago. She has a healthy relationship with food and admits to eating salmon with rice or quinoa and sometimes an added salad every day for lunch and dinner too. Mariah keeps things really simple and apparently just eats Norwegian salmon and capers every day. She has a really curvy figure and a tendency to put on weight, as seen over the past years of her illustrious career, so sticking to this diet gives her all she needs to keep in shape. I must say though that a diet just on this would certainly leave one unsatiated and feeling hungry no doubt during the day. It looks like fish is the order of the day when it comes to celebrities loading up on Omega-3’s. Of course, there will always be bad fats in the world but there are also good fats. These are the tasty, good fats that make you feel satiated, and keep your figure trim and in shape. Well, if that kind of fat makes me look and feel great I’ll take healthy fatty foods any day of the year!